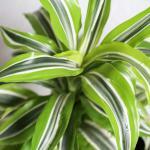 Top 10 plants to clean indoor air - which air purifying houseplants are best? Here is the second part of our article related to air purifying indoor plants. You’ll find a list below of the most common and easy-to-grow plants that yield maximum possible results. To read what was in the first part, click here. What does each indoor plant filter out? 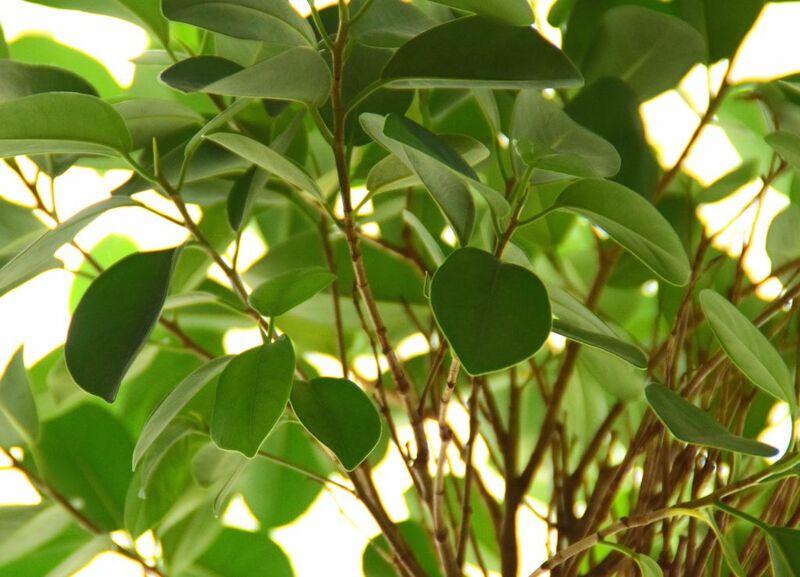 Ficus mainly absorbs formaldehyde, xylene and ammonia that is present in detergents. It acts on cigarette smoke, deodorizers and also varnish. 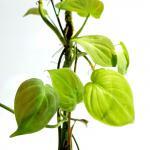 This plant grows in a well-lit place and is particularly well suited to growing indoors in our houses and apartments. 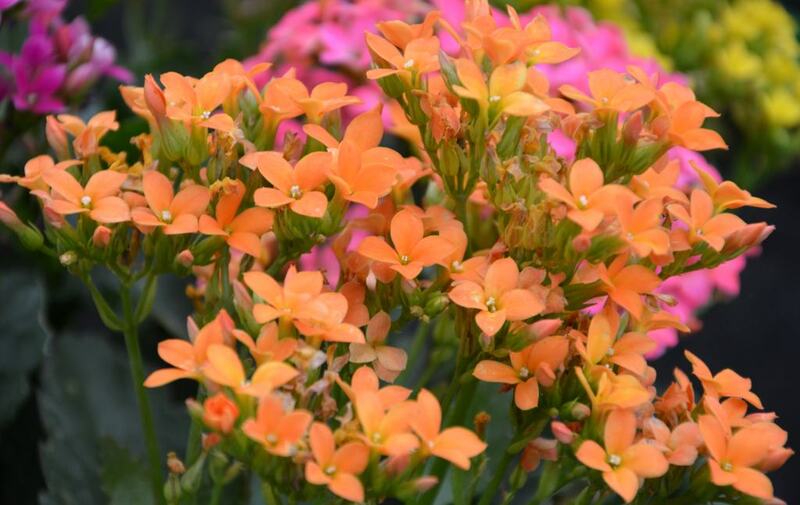 Being among the most sold plants overall is also a tribute to its appealing ornamental value. 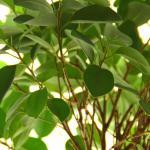 Find all our advice how to grow a magnificent ficus tree. Philodendron mainly absorbs formaldehyde and pentachlorophenol. These compounds appear in most materials used for furniture as well as glue, varnish and domestic cleaning products. 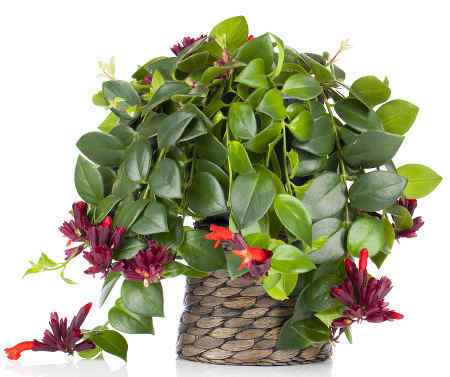 This is a plant that loves moisture and will also do very well in a bathroom for instance. Caring for it is easy and you’ll be seduced by its shiny green leaves. Find all our advice on growing a magnificent philodendron. 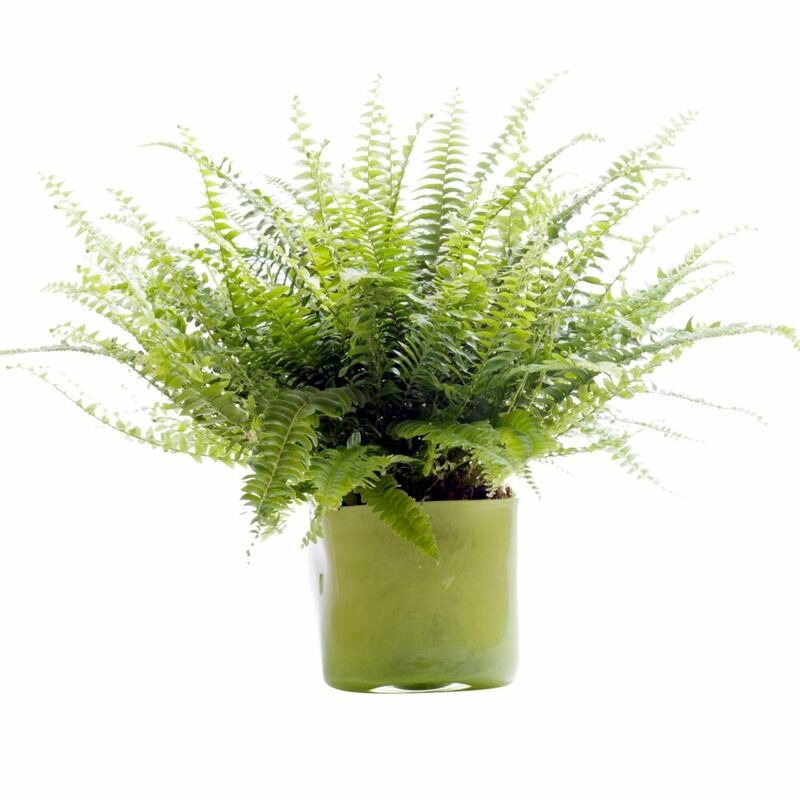 Fern is one of the most effective air purifying indoor plants. Very effective thanks to its increased absorption and rejection capacity, it eliminate most products used house cleaning and upkeep. And it also filters those present in furniture-building materials. For use indoors, choose the Nephrolepsis exaltata. Find all our advice to grow a nice fern. Areca isn’t only one of the favorite indoor plants of all, if not the most commonly used, it is also among the air purifying indoor plants. It absorbs xylene and formaldehyde very well. These products accordingly appear in paint and varnish, as well as in most home care products. Areca like sunny and well-exposed spots. Find all our advice to grow a good-looking areca. Calathea does particularly well in well-lit spots that aren’t in direct sunlight. Apart from its extremely ornamental unique and original foliage, it also purifies the surrounding air, filtering out a multitude of compounds that are more or less poisonous. Caring for calathea is easy and requires practically no care at all, which makes its enjoyable presence all the sweeter. 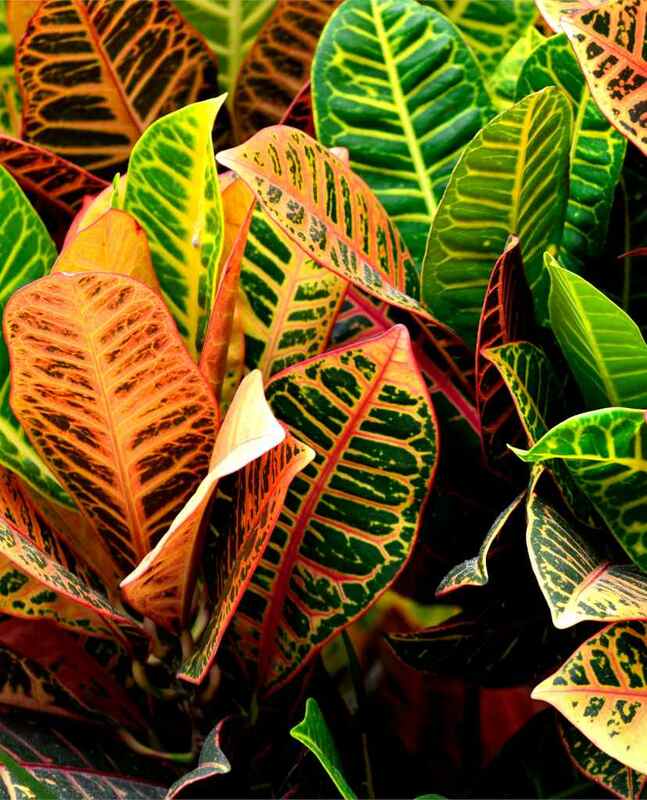 Find all our advice to grow the appealing calathea. 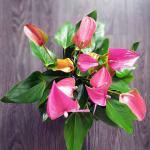 Anthurium has become a must-have in terms of indoor plants. 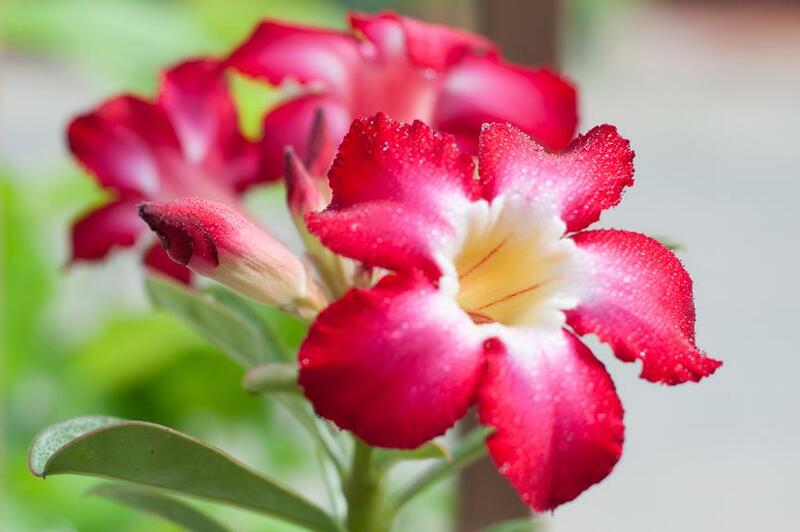 Its blooming is marvelous and can last all year round if well cared for. On top of this, it has the advantage of absorbing many toxic substances such as ammonia. It is thus perfect to embellish a kitchen or any other rather damp room in the house, such as a bathroom. Find all our advice to grow an elegant anthurium. 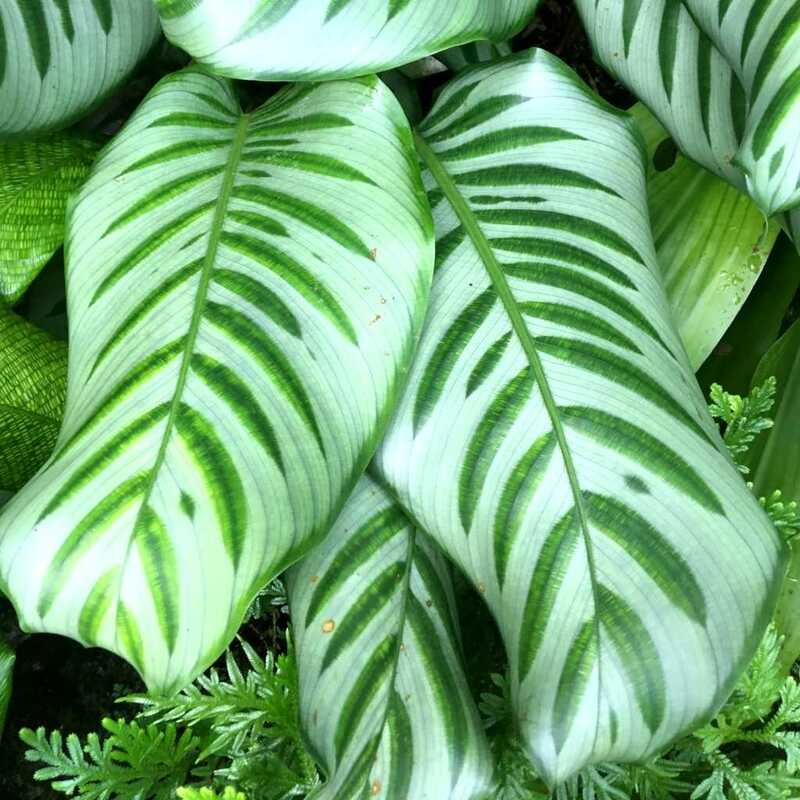 Dieffenbachia is native to Central America and Brazil. Care, repotting, watering and exposure are as many small things to do that will make your dieffenbachia even more lush. It makes our houses and apartments look lively with its elevated ornamental impact. 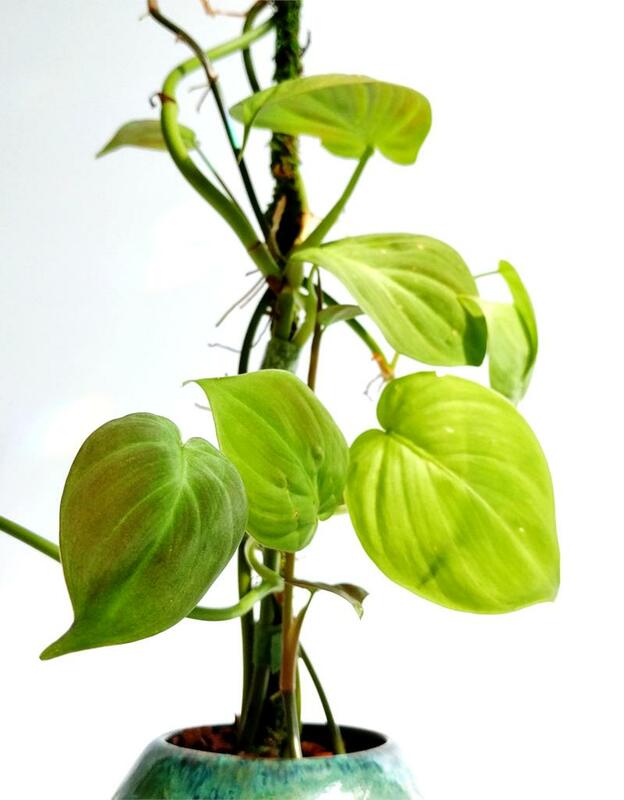 Apart from all these advantages, dieffenbachia has the advantage of humidifying the air when it is too dry, which is very useful when air conditioning is used. 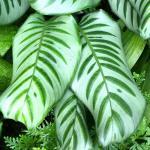 Find all our advice to grow dieffenbachia. Although some varieties look very similar to palm trees, dracaena isn’t a palm tree. But the similarity is confusing and the care it needs is often very close to that of a palm tree. Both appealing to the eye and very easy to grow, it is among the most sold and liked indoor plants. 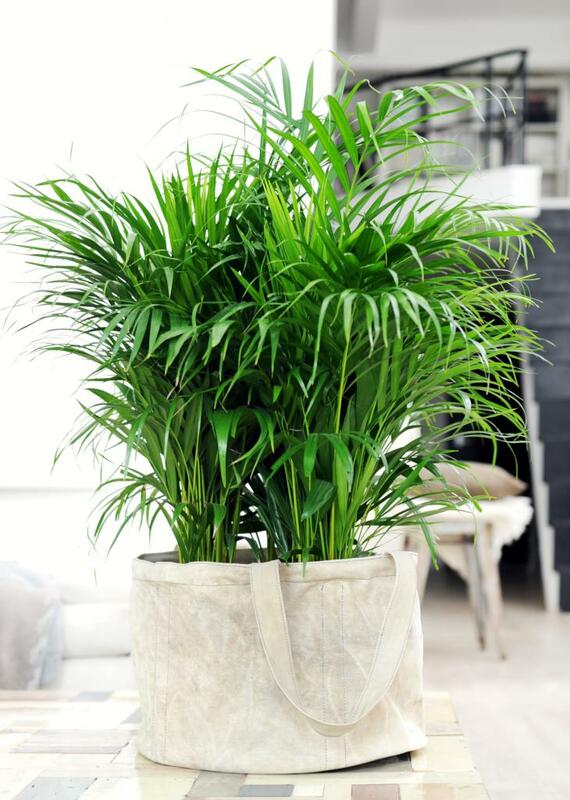 Thanks to dracaena, you’ll be ridding your air of formaldehyde and benzene which are typically found in cigarette smoke. 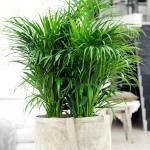 Two famous dracaena houseplants are Dracaena marginata and Dracaena massangeana. Find all our advice to grow the appealing dracaena. Croton is native to the islands of the Pacific Ocean. 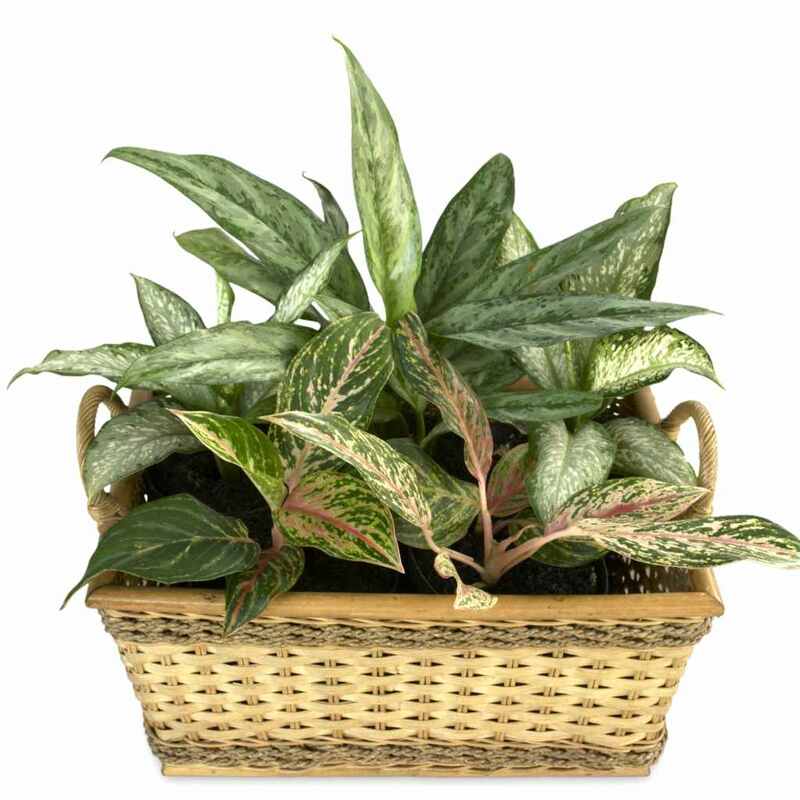 Care, repotting, watering and exposure, are items to focus your attention on that will make your croton even nicer. It makes our houses and apartments look lively with its elevated ornamental impact and unique foliage. And it also boasts a powerful air purifying capacity and effectively cleanses the air of formaldehyde. 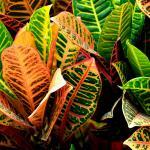 Find all our advice to grow a nice croton. 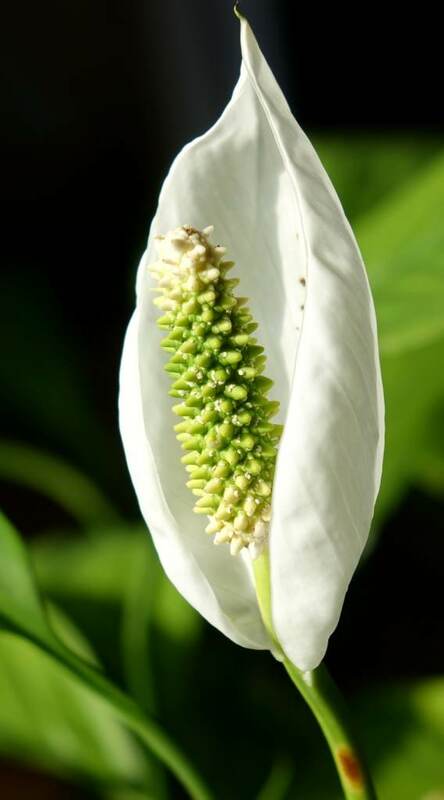 Under our climates, Spathiphyllum adapts well to living indoors in our apartments and homes. It grows best when surrounding temperatures hold around 68 to 72°F (20 to 22°C). 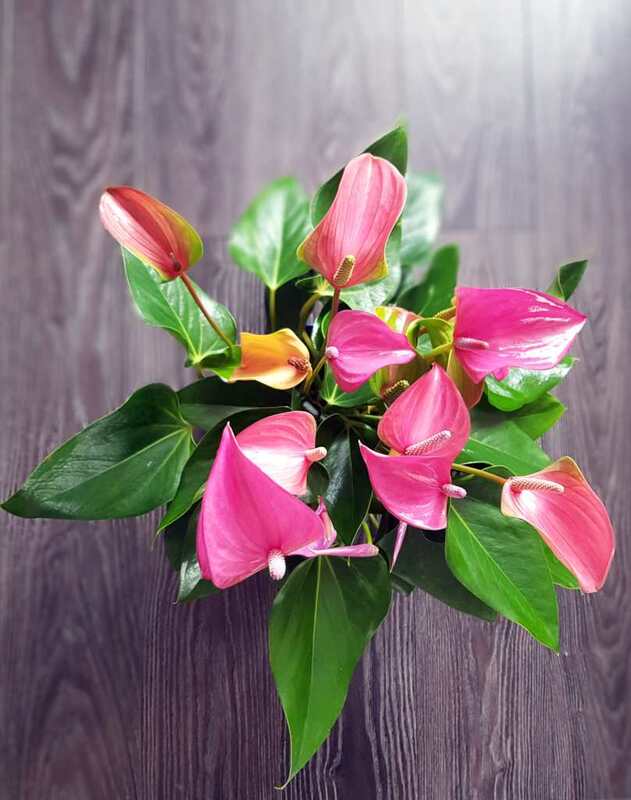 Both decorative and easy to care for, spathiphyllum has the surprise capacity to eliminate toxic chemical products. It absorbs compounds that emanate from varnish, plastics, paint and other materials used in furniture. 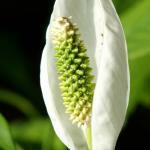 Find all our advice to grow beautiful spathiphyllum. 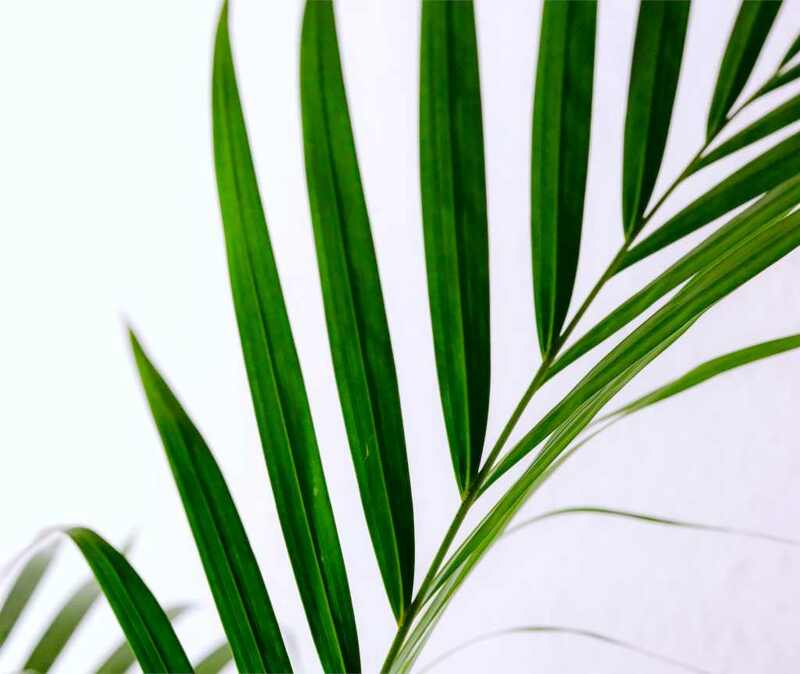 Cycas – With the bearing of a palm tree, this plant is perfect to cleanse the air of xylene and toluene that come from paints, varnish, ink and also glue, perfume and chemical deodorizers. Clivia – It effectively traps chemical particles that float in the air. Ivy – It absorbs toluene, trichloroethylene, formaldehyde as well as carbon monoxide. Azalea – Very effective against ammonia that wafts up from house care products. Azalea japonica is well suited for indoors with its smaller, distinguished leaves. Chrysanthemum – It mainly eliminates trichloroethylene that is found in solvents (happily, this compound tends to not be used anymore). 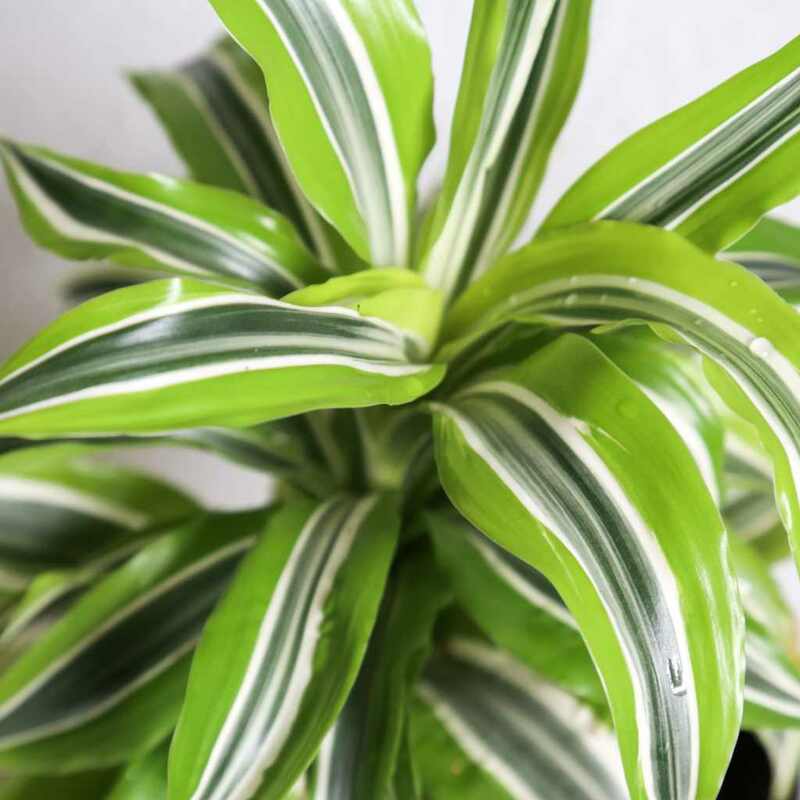 Chlorophytum – It greatly contributes to reducing excess carbon monoxide levels. The joy of seeing your house embellished and full of plants! Finally, another way to reduce pollution levels inside your house is to ventilate rooms of your house or apartment on a regular basis. Of course, in summer windows are almost always open, but in winter opening windows for 15 minutes twice daily in each room is necessary. This will benefit your indoor air as it will your green plants, too! 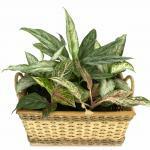 To review the first part of this article dedicated to air purifying indoor plants, click here. Set your air-purifying plants up as an indoor plant wall, it’ll be even more effective and will save space, too! Thank you for this wonderful article. Good health is what we all need and the air we breathe is important. Thank you. That’s very true, Judy! Our air is loaded with things our bodies haven’t had to deal with, so having plants clear it out is for sure a great help. You’re very welcome.